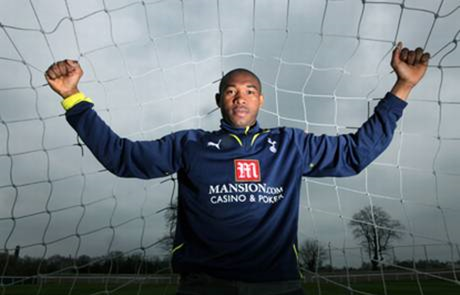 Former Tottenham Hotspurs player Wilson Palacios believes that the London team has a good chance of winning the title this season. He said that they have a good squad and a good coach and that they have performed well in each of the past seasons. He believes that this season might be the one where Tottenham Hotspurs claim the title but he admitted that it will not be easy. Wilson Palacios now plays for Miami in the Major League Soccer but follows Tottenham Hotspurs whenever he has some free time. He said that he is grateful to the club to have given him his chance in the Premier League and make him discover top level football. The Honduras international said that he has spent some good time in England with Tottenham Hotspurs and that the fans have been formidable. He said that it is a great achievement for the team to have developed a team that can challenge for the title and that there is no doubt that they should be able to do so very soon. However he does not know whether the team will adapt to playing their home games at Wembley. He said that Tottenham Hotspurs have been very good at home in each of the past seasons and that it is important that they continue this form if they are going to win the title. There are signs that the team is failing to perform at their new home ground and this could undermine their chances of winning the title. Wilson Palacios said that Spurs has a great coach in Mauricio Pochettino and that he will definitely find a way to help the team win games at Wembley. He said that it is also a good thing for them to be back in the Champions League.